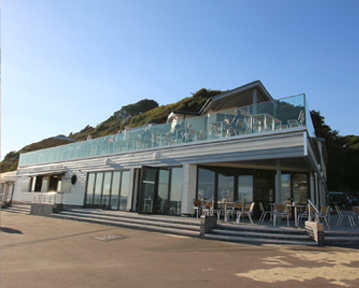 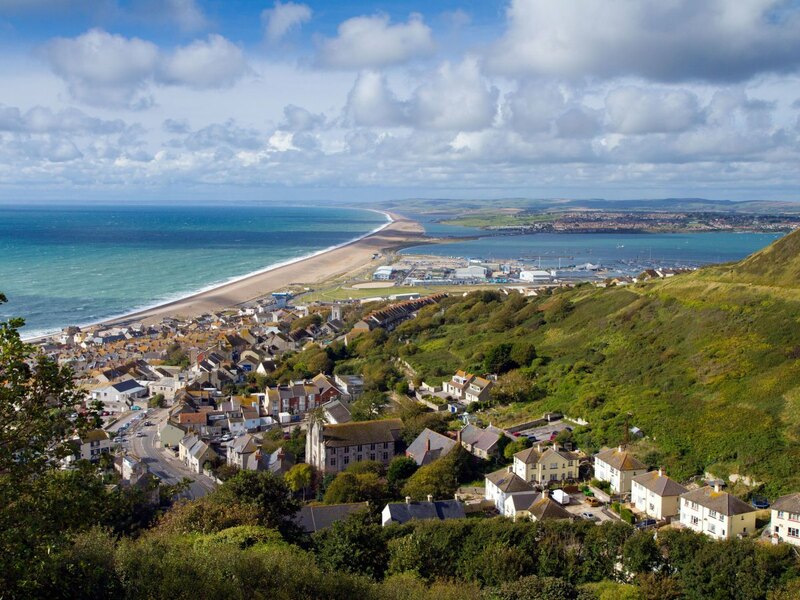 12 locations in Dorset- have you found one yet? 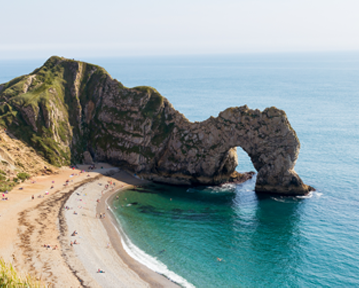 Take a look at what projects we are currently working on and the campaigns that we hope will make a difference in Dorset. 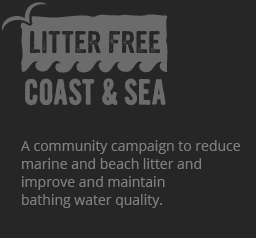 Find out how you can get involved with the project including volunteer beach cleans, running campaigns and events, setting up a community beach group and student placements. 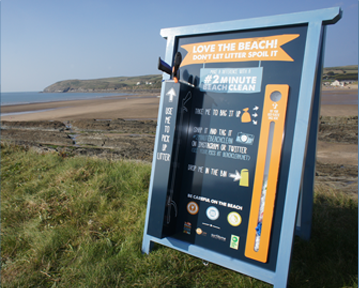 Discover how your business can help to create cleaner beaches and seas, sign up to our Litter Free Coast and Sea Business Award and see which establishments have been awarded. 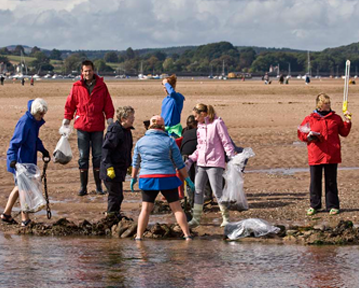 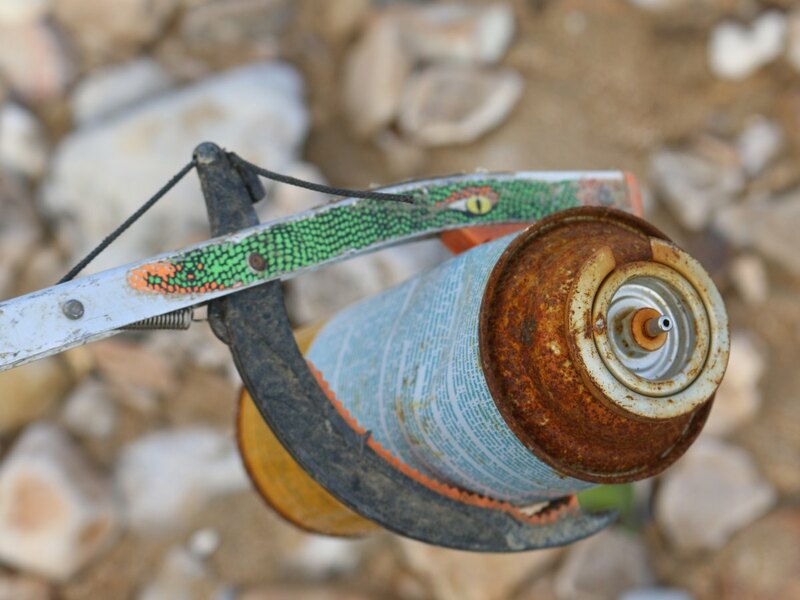 Get involved with our school accreditation, find out more about our toolkit for teachers and discover how your school, college or university can help achieve a litter free coast and sea in your grounds or local area. 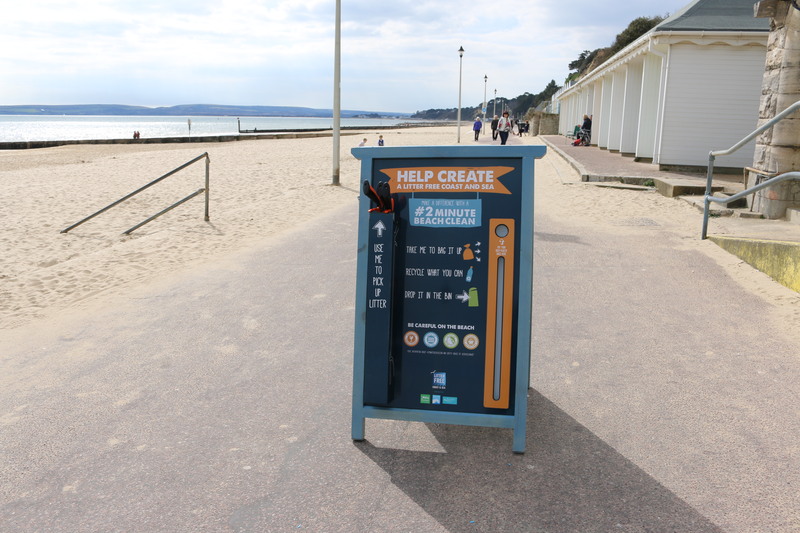 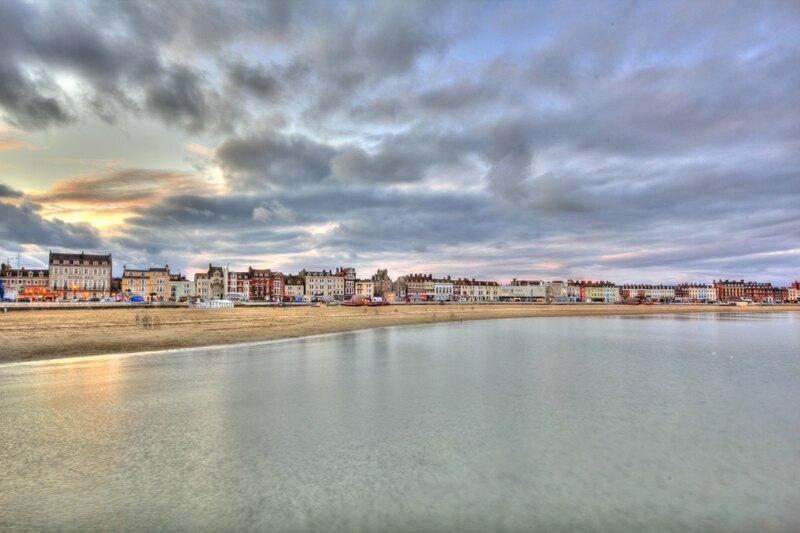 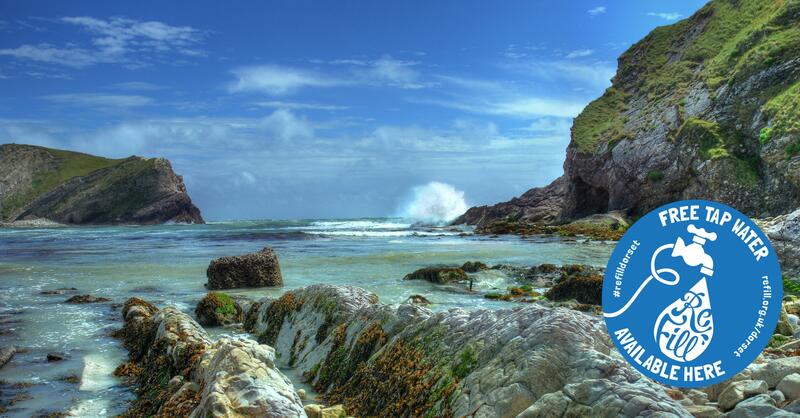 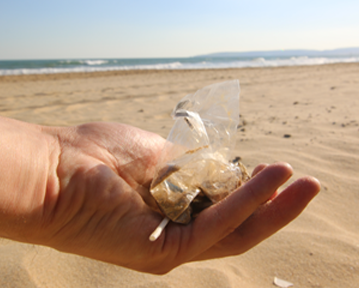 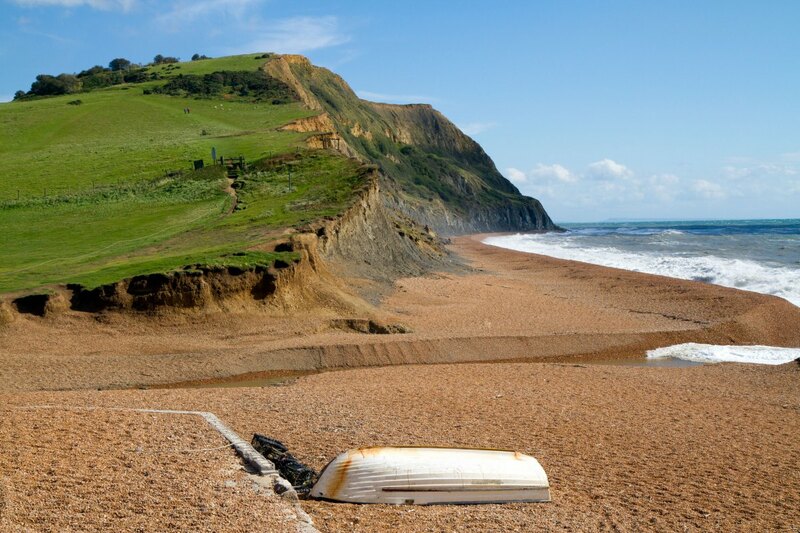 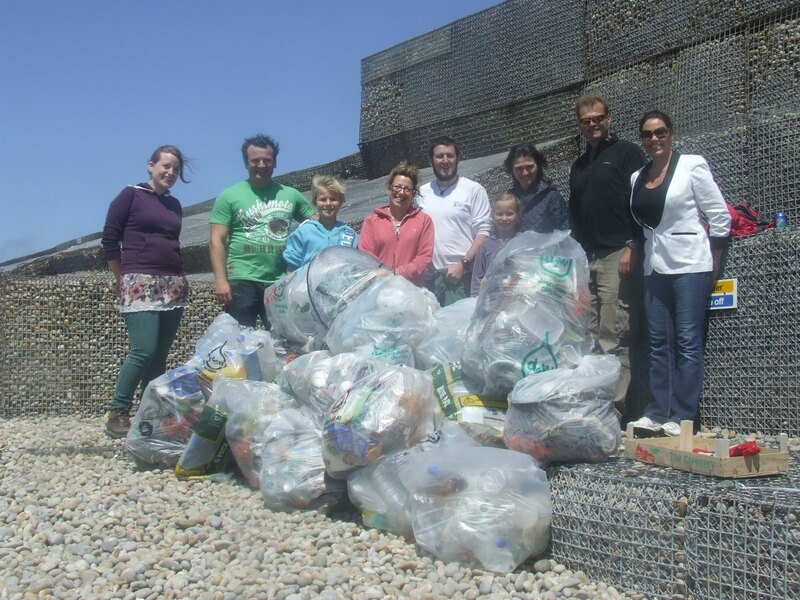 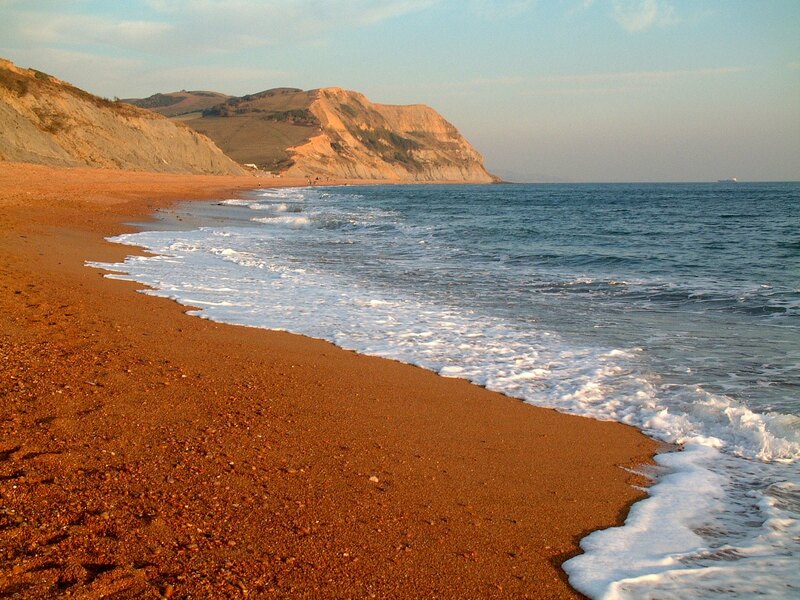 Find out how you can help to create cleaner coasts and beaches in Dorset. 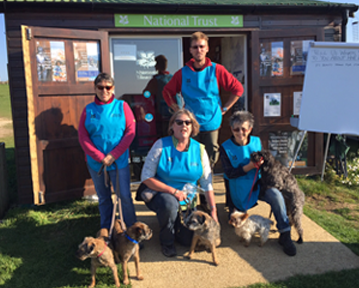 If you have any questions for us or want to find out more about how you can get involved, contact us today.